This is the first time ever I have used Soft Sky on a card! Wow what have I been waiting for? I love it with Chocolate Chip, Crushed Curry and Pumpkin Pie! 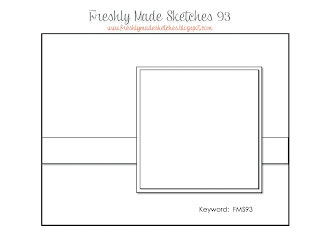 Our Artisan Design Team Member Jen Timko designed a wonderfully versatile sketch this week at Freshly Made Sketches! 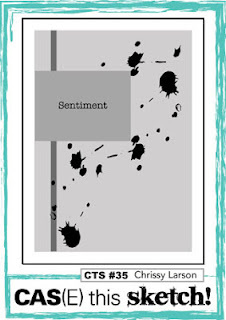 I am interrupting your regularly scheduled summer to show you a sneak peek of Halloween treats from Stampin' Up! 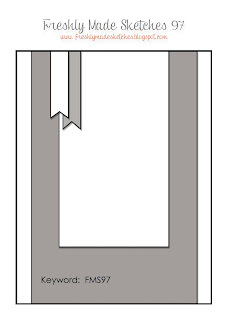 's new holiday catalog. Witches Brew Designer Paper and Washi Tape are definite Halloween delights! Tickets stamped from Halloween Bash and That's the Ticket create an invite for some Halloween fun! Fall will be here before we know it but for now......back to your regularly scheduled summer program! 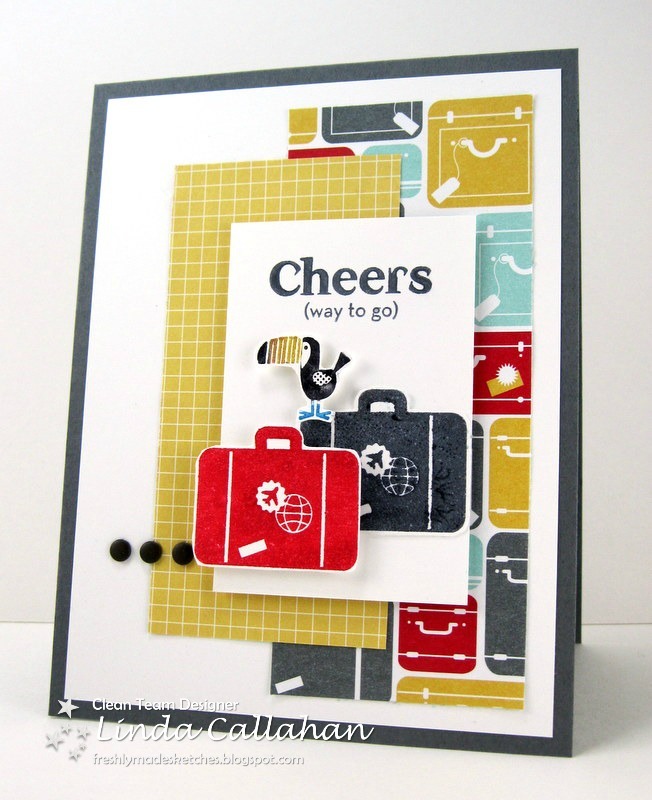 Nicole designed such a fun original sketch this week at Pals Paper Arts! 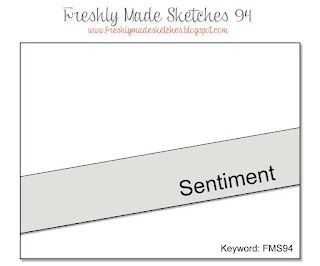 I love the tag on Amy's sketch for us this week at Freshly Made Sketches! The baby boom continues around here! Two of my close friends have welcomed grandsons this week so I have needed more baby cards. 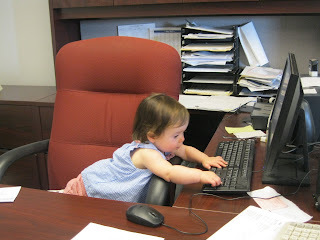 Good thing I hired a secretary to help me with all of my correspondence! 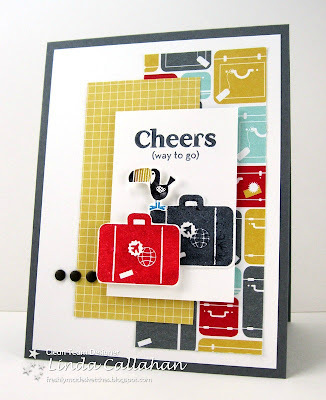 Have fun with Margaret's sketch this week at Pals Paper Arts! I did! Narelle designed a sweet layered sketch for us this week at Freshly Made Sketches! 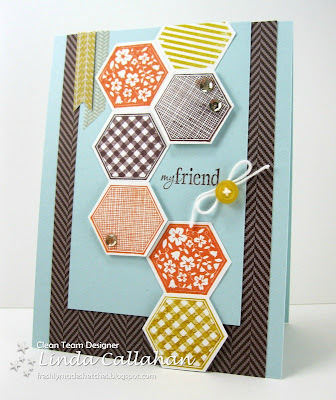 Pals Paper Arts returns to weekly challenges and introduces a brand new design team this week! I played along combining the PPA colors and the sketch from CAS(E) this sketch. Hope you get inspired by our talented new team this week! 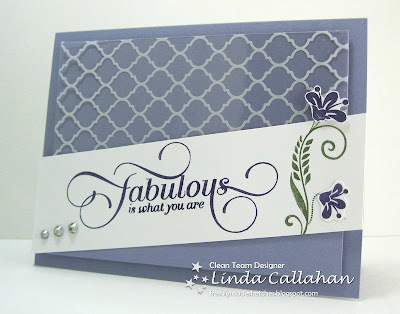 The windowsheet from the Quatrefancy Designer Paper Set is fabulous so it just seemed right to layer it over Wisteria Wonder and partner it with that sentiment. And Miss Emma Lin was looking rather fabulous herself as she took her very first dip in the lake this week. 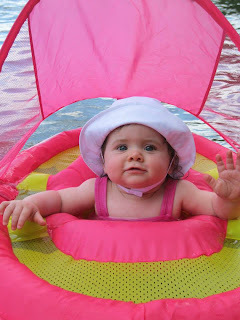 She had a great time splashing around in her "Strawberry Slush and Summer Starfruit" floaty! 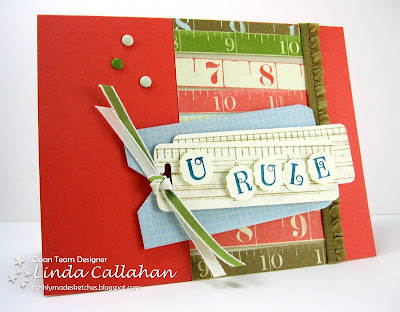 Linda's sketch this week at Freshly Made Sketches is fabulous as well! Wishing you a star-spangled down home Fourth of July! May it be full of Sparklers and S'Mores! Play with us at Pals Paper Arts! There is something wonderfully charming about old fashioned telephones. I grew up in the era of operators, party lines and shouting long distance phone calls. When you talked on the phone the person on the other end had your undivided attention because you were tethered to one spot in your house. The whole family shared one phone and somehow we survived. Now it seems that talking on the phone is something you do at the same time you are doing everything else in life. But it's nice that my husband and I often talk to each other on our cell phones. 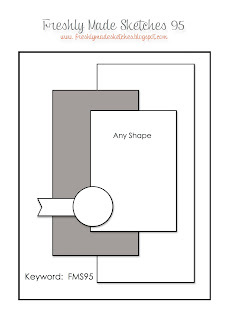 It usually starts with one of us shouting: "Honey I can't find my phone......call me will you?" 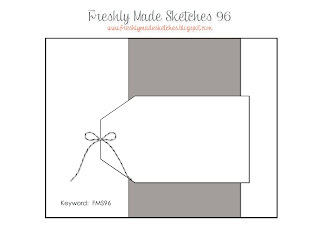 Allisa's sketch is wonderfully charming this week at Freshly Made Sketches!